I joined Animas because I feel that I succeed in the project based environment. The school really focuses on the teacher to student relationship. This learning style I believe prepares you for the real world and also the future. The project isn't just fun for me but give me a real grasp on the subject were studying. This is my education and my projects. The teachers are flexible with their projects and class assignments. The school really helps my get a feel for the collage. The group projects can get us collaborating with others instead of doing individual work sheets. If I was given a work sheet I would maybe learn 10% of what it was talking about but in a group environment you have to focus and really give input into the group. 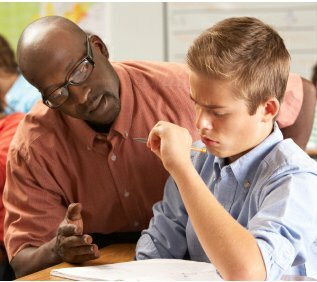 In the student teacher relationship helps you get at better grasp on how the assignment is supposed to be done or if you a a different idea the teacher will accommodate for you. I am pushed by this because I can find something that i'm interested in and do that instead of me following something that i'm not interested. That's why I joined animas and enjoy it.